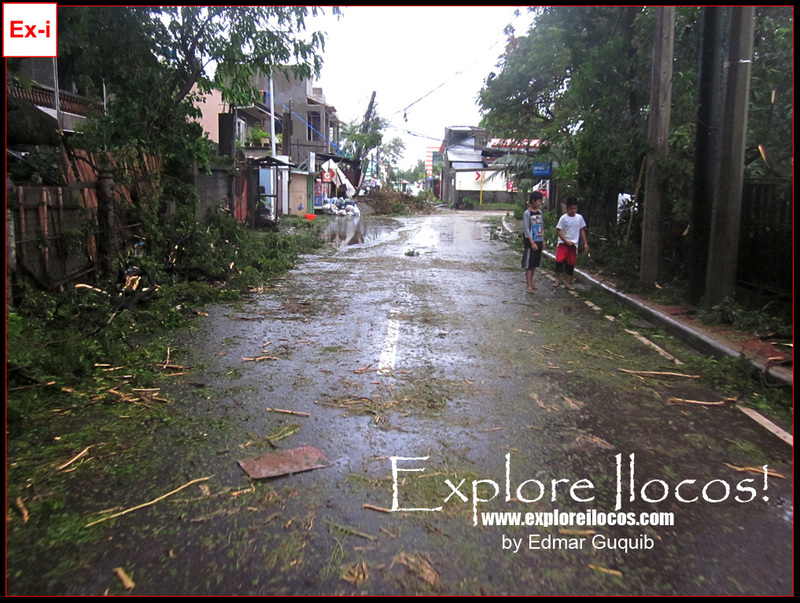 VIGAN CITY ▬ For the Bigueños, calamities are not new. Vigan is a regular route for typhoons in the Philippines. 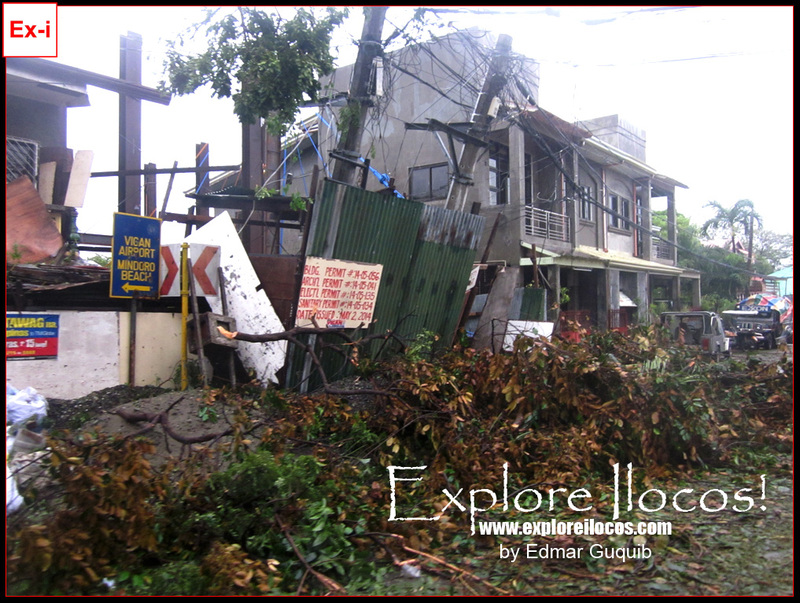 After typhoon Mario started smashing Vigan the night of September 19, I roamed around [some] accessible areas in the city and these are what I've seen. I started the random inspection in Ayusan Sur. 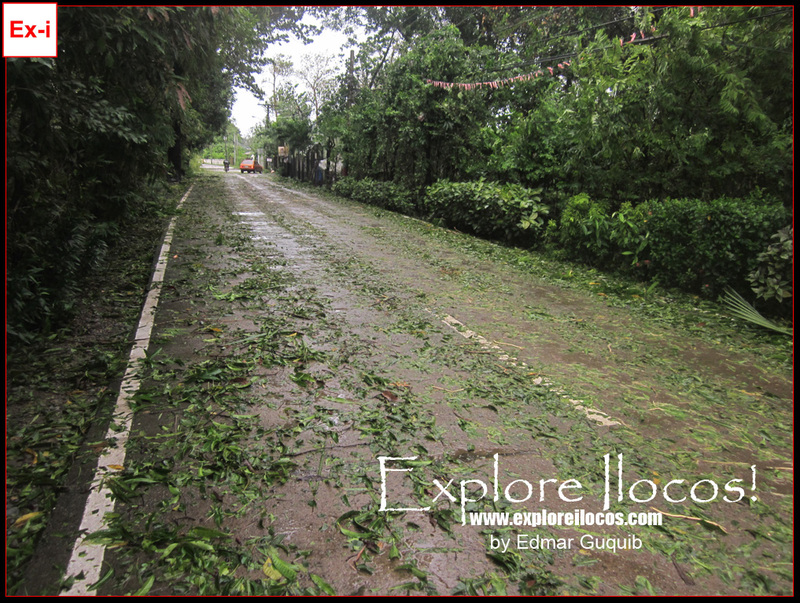 The thick foliage that line the National Road was all smashed by the strong winds. 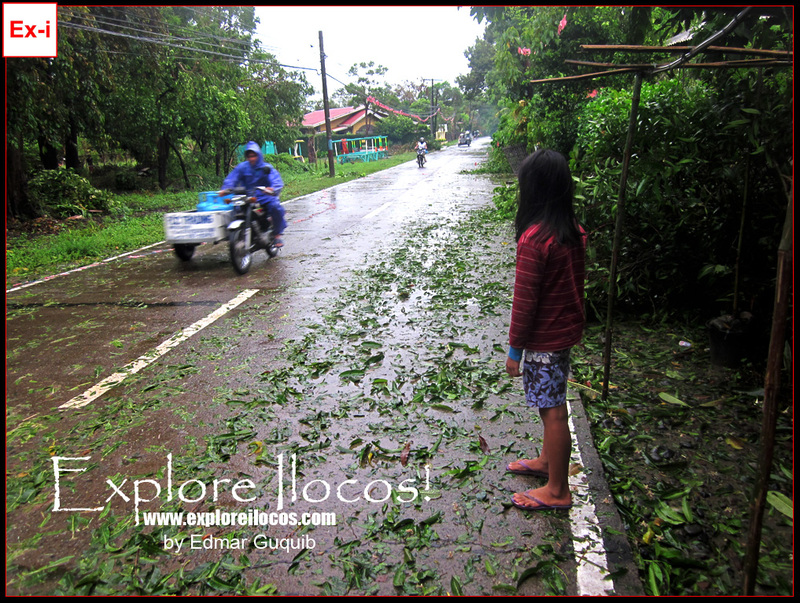 No casualties were found but the falling tree branches are threats to everyone who drives on this road. Pagburnayan, a famous barangay visited by tourists due to its burnay-making industry, was not exempted from the wrath of Mario. 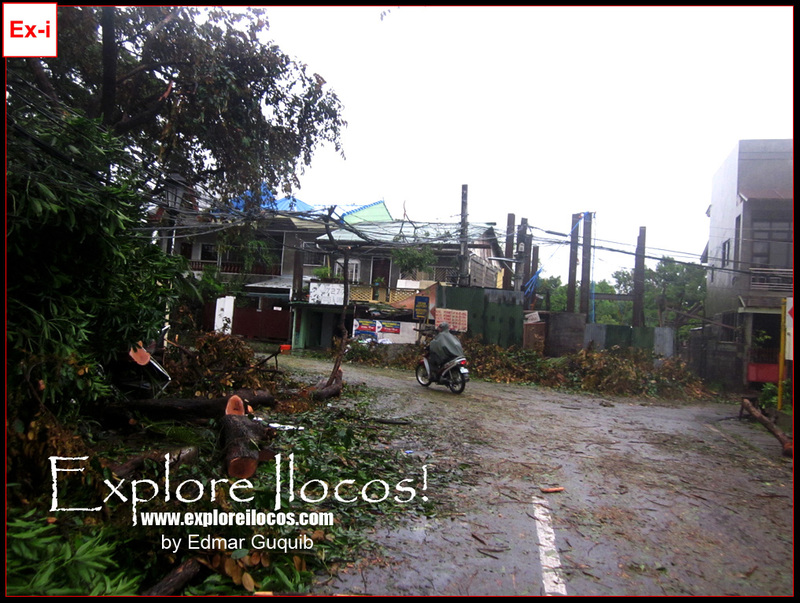 The jar factory of the Bigueño National Artist Fidel Go (aka Apo Ago) was dumped by the branches of the big trees. Other tree branches also fell along the road. 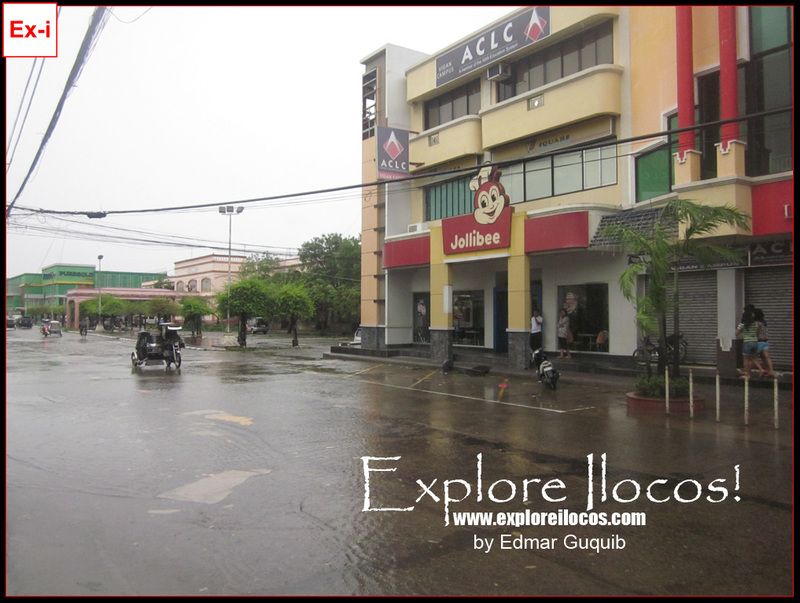 When I went to the central business district of Vigan, what happened was like a doomsday movie scene. 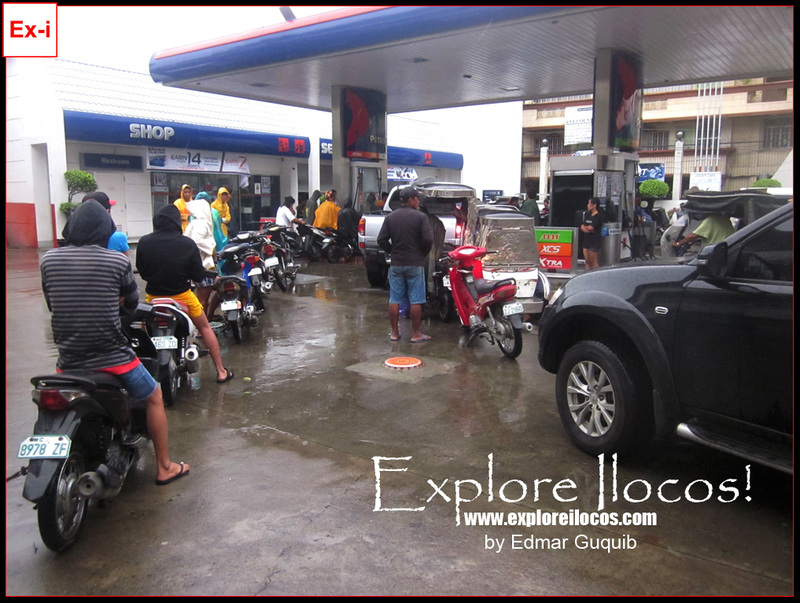 I saw a long queue of desperate people in Vigan Petron longing to get an enough supply of gasoline for the course of the typhoon before the pump dries out. Some people are panicking. Some even brought 50-gallon container. I also visited Puregold Vigan. Everyone is on panic buying. 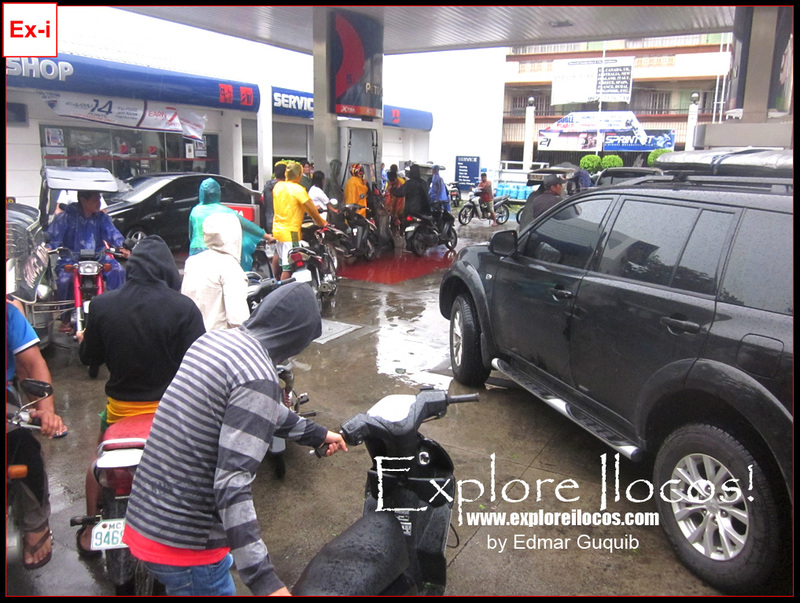 There was a very long queue per counter with grocery baskets filled with commodities to be used during the typhoon. The usually busy Jose Singson Street was like a ghost town. A little flooding was also present. This is my Mario experience. We were flooded but it's more then enough that we are alive after the calamity.